How Far is Chanakya Oceanic Infra Homes? Oceanic Infra Homes is a beautiful place worth feeling proud of. 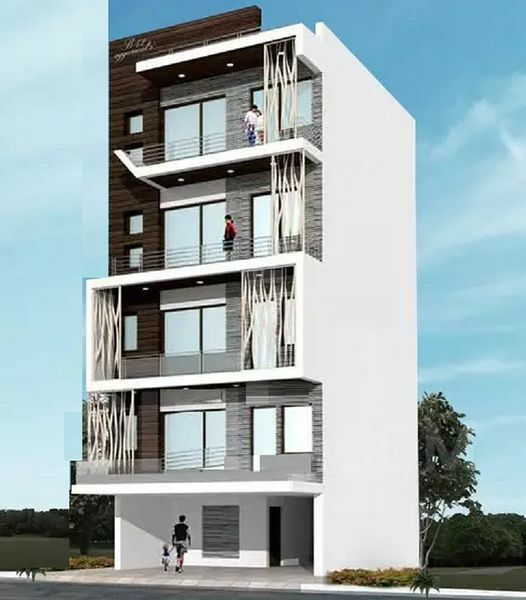 This magnificent residency is located in a lush sphere in a prime locality where all the worldly basic features are available at an arm's length. Here you get signature styled abodes that specify opulence. This beautiful property is a vision of beauty and quality in concrete. The secret of happy life is redefined by Oceanic Infra Homes Pick your dwelling home from the apartments that are styled as different as chalk and cheese and are also adorned with a number of lagniappes for your comforts.